Leave your guests breathless with a box lantern that distinguishes itself with its exceptional design. 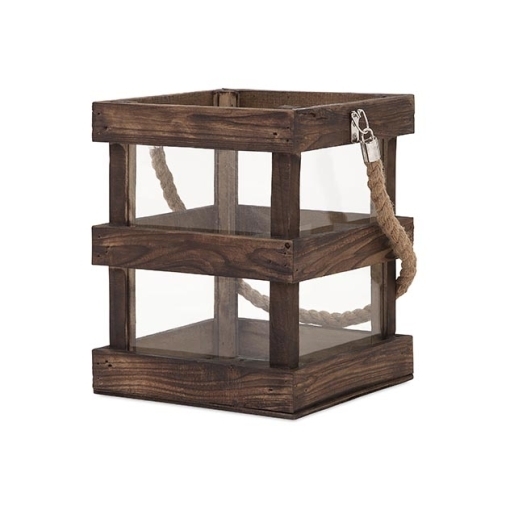 This wood, glass and jute handled lantern is the building block for your next, successful outdoor gathering. 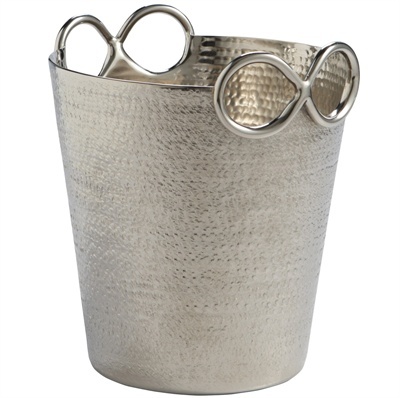 Pair this with our Nima Tall Lantern for a distinctive look to your decor. SKU: 65285. 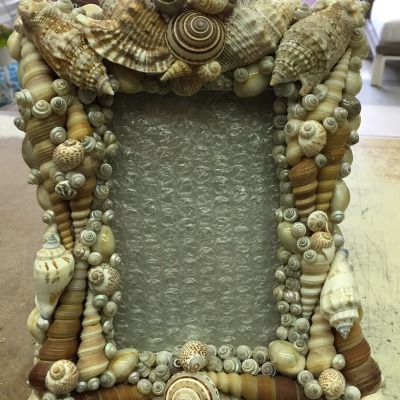 Categories: Gifts, Lighting, Spring, Summer. 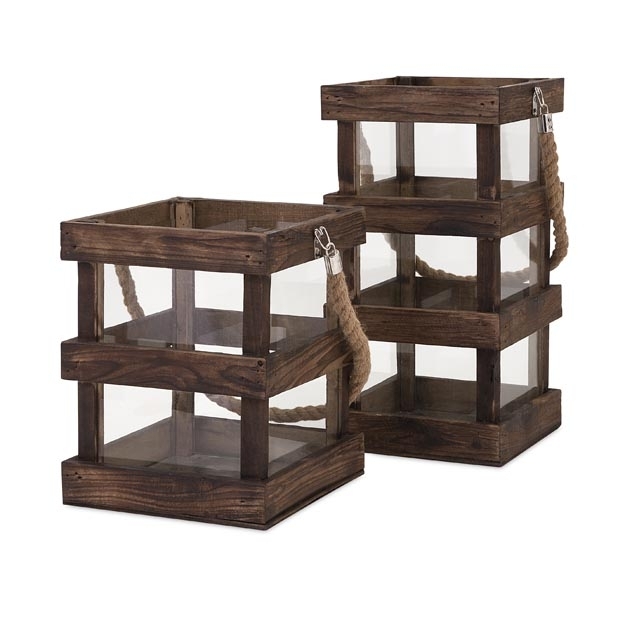 Leave your guests breathless with a box lantern that distinguishes itself with its exceptional design. 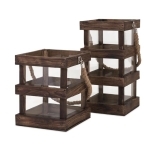 Made using quality materials, the Nima Wood Lantern features four tiers in which you can keep a candle. Architecturally inspired, this wood, glass and jute handled lantern is the building block for your next, successful outdoor gathering.